Features: Fully customized design. The product is flexible, which is wonderful to shape and smooth your fingernails. 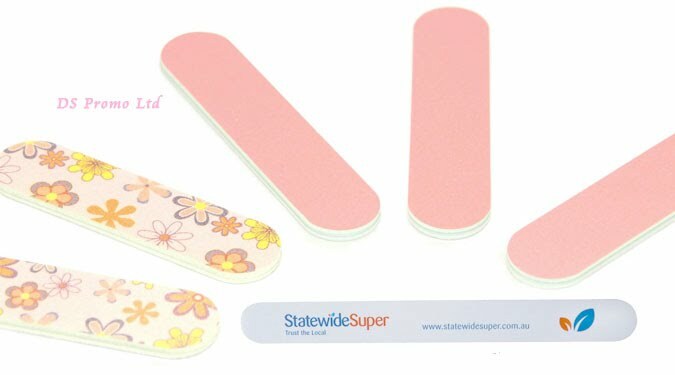 EVA Nail File is the most fashionable and flexible style comparing with other kinds. It can be printed with any colorful logos or patterns. What's more, the price is the lowest, very suitable for customers who need to boost their business by using promotional products.